Next week is our Post Meeting. 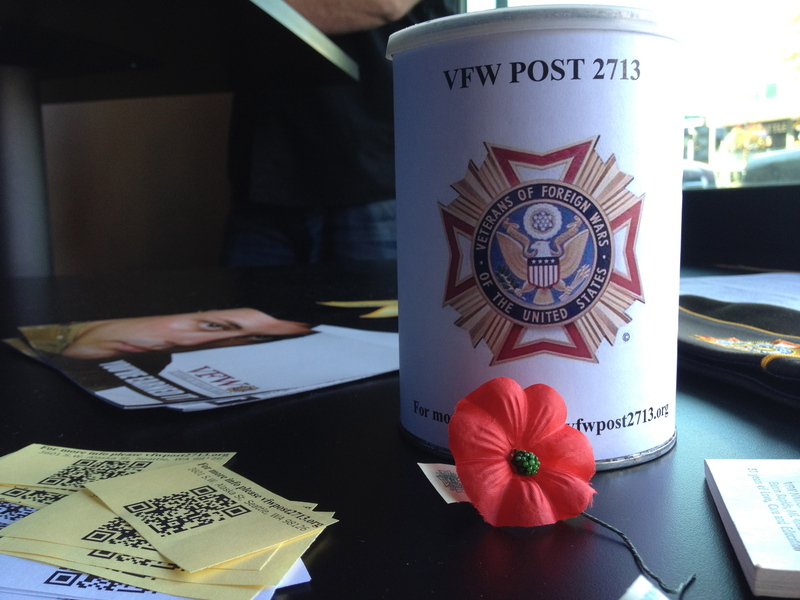 The Focus of the meeting will be Poppies, Veterans Day & the Christmas Party. Please come and if you know a fellow veteran please let them know. Tonight members of the Post will be on hand at the Beer Junction handing out poppies during the tasting with 2 Towns Cider. Also look for us around West Seattle this weekend as we will be at the Outwest Bar, Safeway’s, and on Memorial Day at the Forest Lawn Cemetery for the Memorial Day commemoration. Please join us at any of these events to get your poppies.